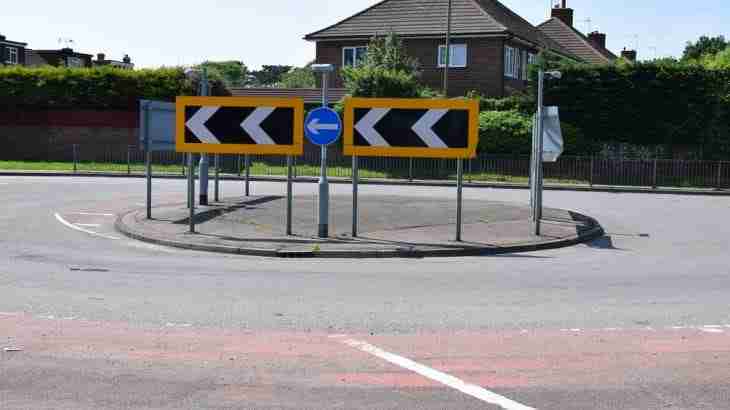 I was involved in an unusual accident on a large roundabout where a vehicle had stopped at traffic lights not intended for the flowing traffic. The discussion of my case with Mr Bolton was exceedingly useful and highlighted information which would assist my presentation of my report to the insurance company. Many thanks for your assistance Kevin.